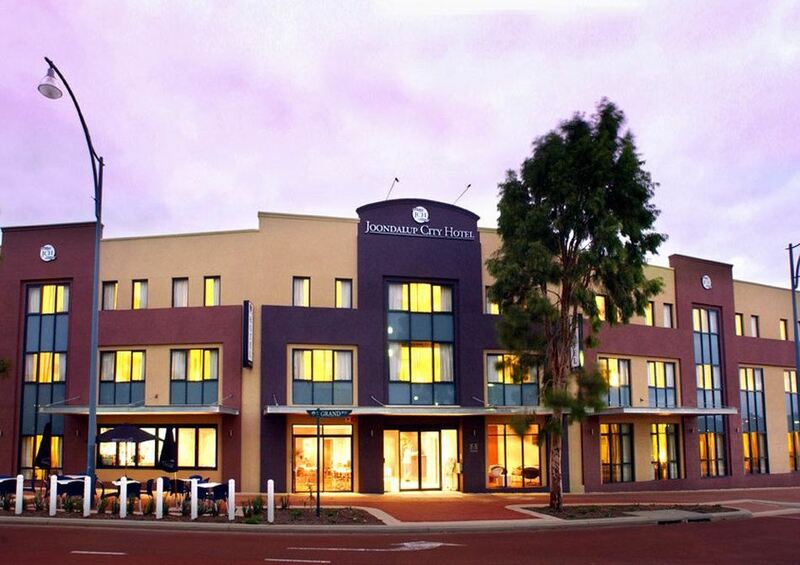 The Joondalup City Hotel is a near new, modern, independently owned and operated boutique hotel, nestling on the tree lined Grand Boulevard in the City Centre North of Joondalup, the lively capital of the Northern Suburbs of Perth, Western Australia; which is also a perfect gateway to discover many of the spectacular beaches along our idyllic Sunset Coast. 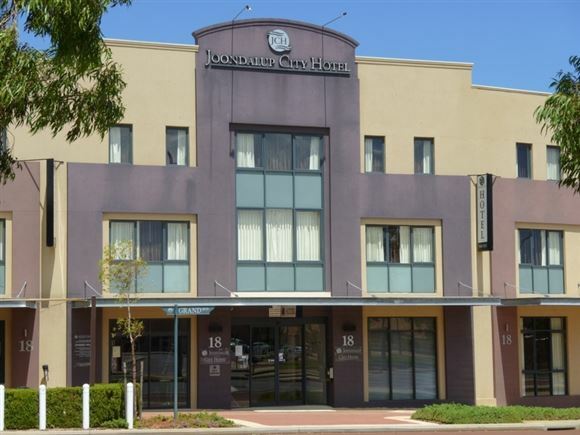 This is a rare opportunity to acquire this boutique inner-city hotel with an established trade in a busy commercial precinct. NAI Harcourts Realty Plus is pleased to offer for sale the Joondalup City Hotel which incorporates a modern 35 room hotel, with approval for a further 30 rooms, restaurant/bar, and rear visitor car park. 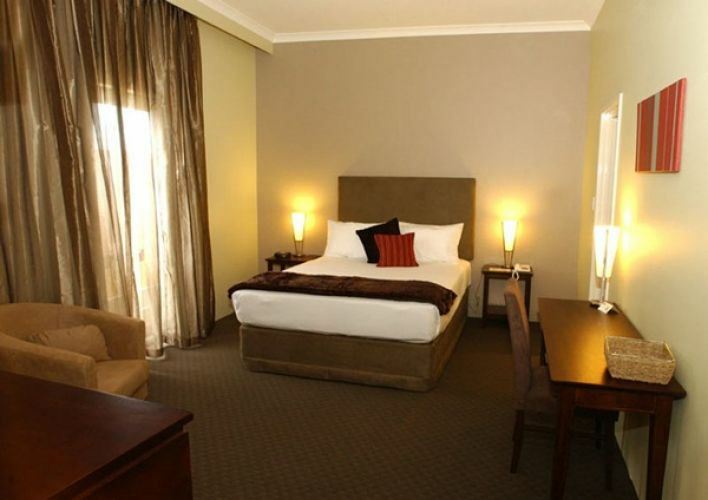 All situated on a massive 1350sqm site in an ideal location. 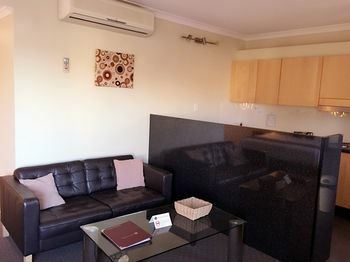 Centrally located and convenient for all the amenities within the city of Joondalup - a gentle five minute stroll will take patrons to the Lakeside Shopping Centre with its many and varied retail and restaurant outlets - bus and commuter train services are also housed here with frequent transfers to Perth just 20 minutes away. 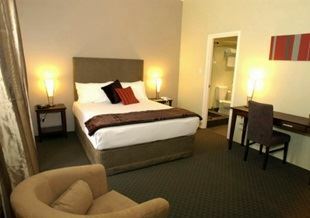 -	Stylish and modern designed 35 room hotel and restaurant/bar. 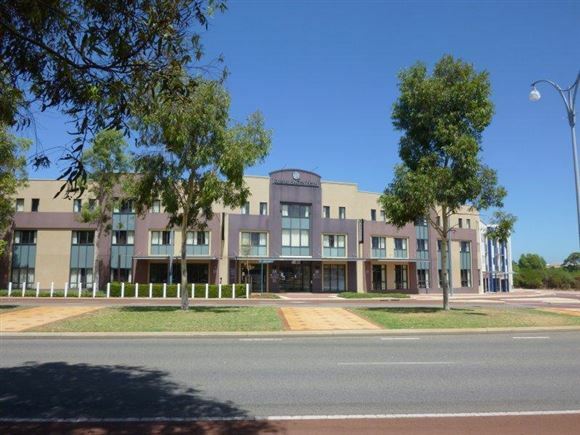 -	High exposure site with a huge 52m wide frontage to the tree-lined Grand Boulevard. 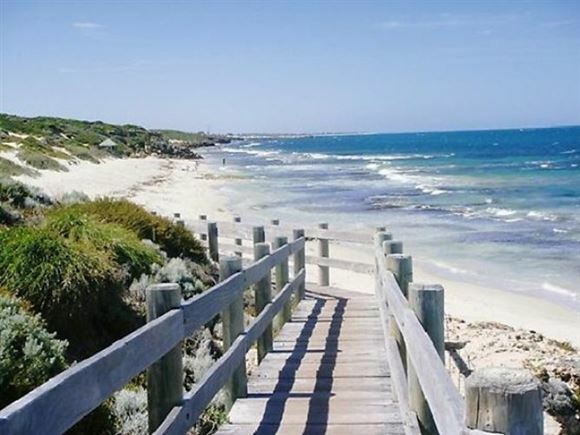 -	Potential to add value via liquor license - alfresco facilities. 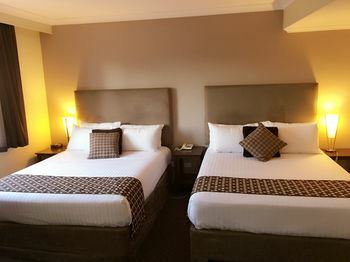 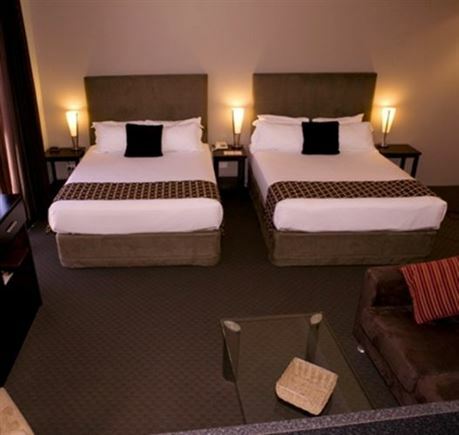 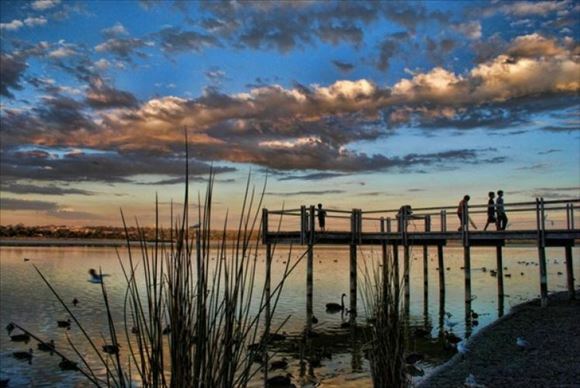 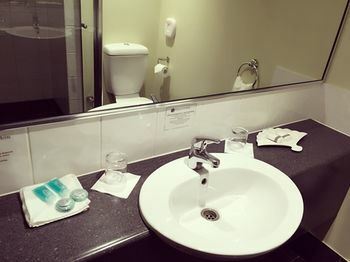 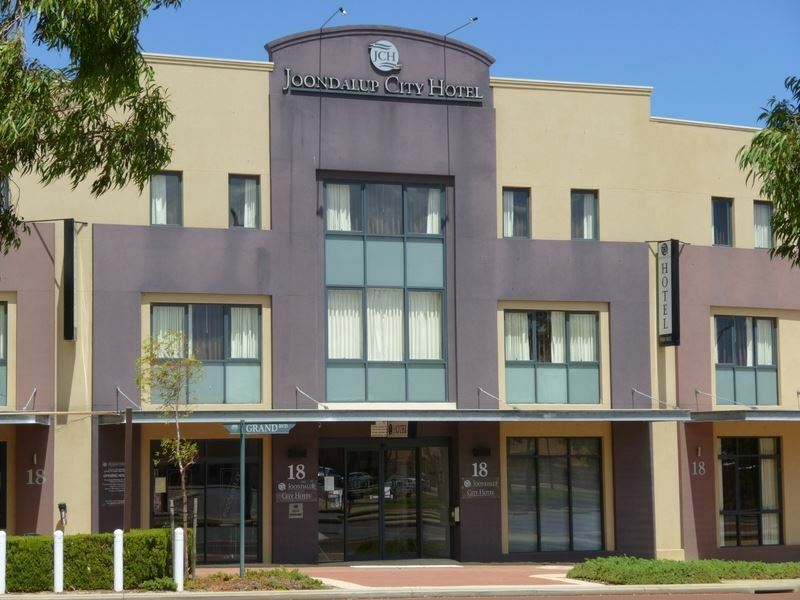 The Joondalup City Hotel has a strategic location in the City of Joondalup, approximately 28 kilometres north west from the Perth CBD. 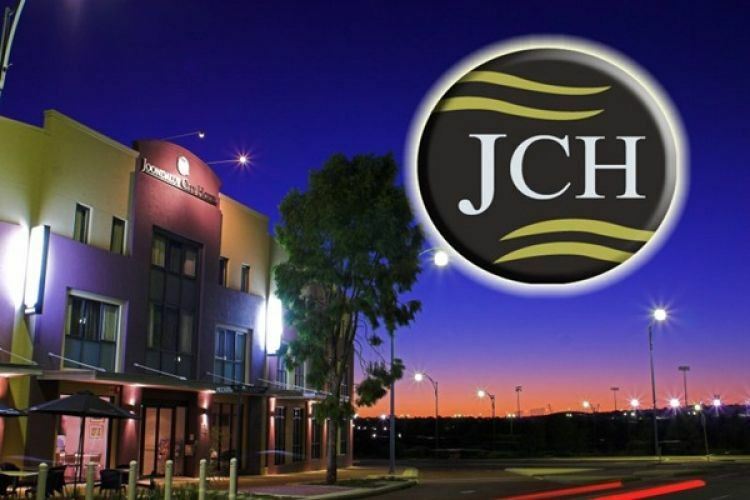 The Joondalup City Hotel is centrally located and is in close proximity to the Joondalup Hospital / health Campus, the major hospital for the Northern suburbs and Joondalup Shopping Centre, the largest Shopping Centre in Western Australia, and nearby to the HBF Arena, formerly known as Arena Joondalup, which is a multi-purpose stadium and sport, recreation and aquatic centre. 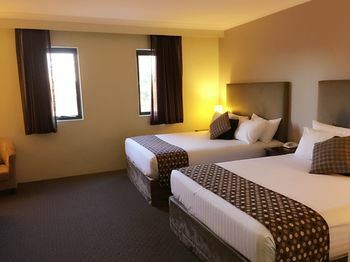 Joondalup City Hotel's inner city location makes it readily accessible by train and bus services, and in close proximity to major industrial areas and several university and education colleges. A superb opportunity, and one not to be missed.